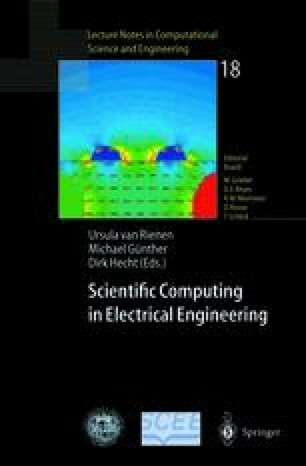 Electromagnetic modeling software available in the market is studied in accordance with specific criteria to compose contemporary database of codes applicable to designing industrial systems of microwave thermal processing. Operating systems, kernel computational methods, interfaces, optimization options, possibilities of solution of associated thermal problem and financial information are among the basic characteristics addressed. It is shown that sixteen selected codes are very differently adjusted to practical needs of the field. Vendors are rated with respect to their dedication to the microwave power engineering. Issues related to further evaluation of the codes (solution of benchmark problems) are discussed.